Your preferred dates for travel? Mooiplaas rates a very high 4/5 on the Pet-Safe rating scale! Although Mooiplaas is personally one of our favourites, they were rated down only due to a gap in the perimeter fencing. If your pups generally like to keep you in eyesight, you won't have a problem. With our own dogs, although they explored profusely, we made sure to keep an eye on them. Large grounds: Yes! Plenty of grass to explore and really get up to speed. The property borders a river, so not only do they have large grounds to run and stay safe within, they can also enjoy a dip in the river. Enclosed: Partially. 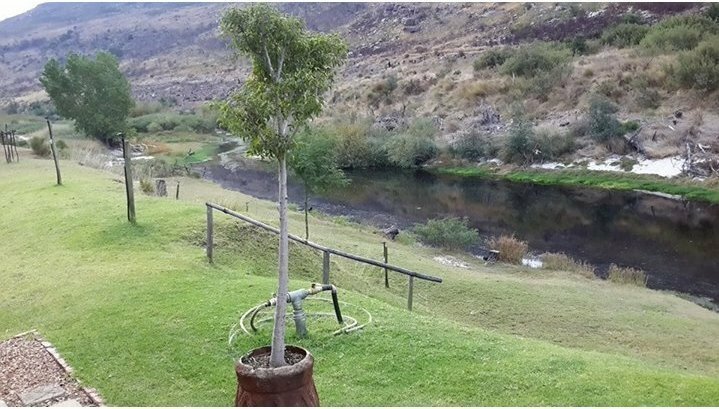 The cottage is private and secluded with a solid fence all around, except where the property borders the Breede River. Water loving pups can easily swim around the fences on either side, or cross the river when it is low. There is also a small gap in the fence alongside the main gate entrance to the cottage. The gate on the stoep can be closed, and then medium - large dogs will not get out. Other dogs: We never saw, nor came into contact with other dogs on our side of the river. 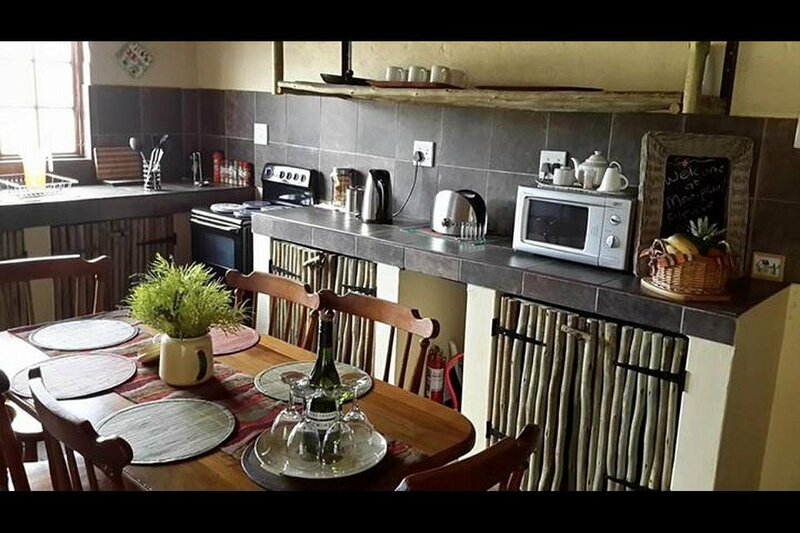 Walking dogs on property: The cottage is super private and at the back of the working farm. We could walk our dogs through the vineyards in front, or behind the primary fencing alongside the river - although that going was a bit of an obstacle course. Would we leave our dogs alone and go to the shop? No, not outside. But there is the ability to leave them inside the house for short time if you really have to. Lowest fence height: Open gap. 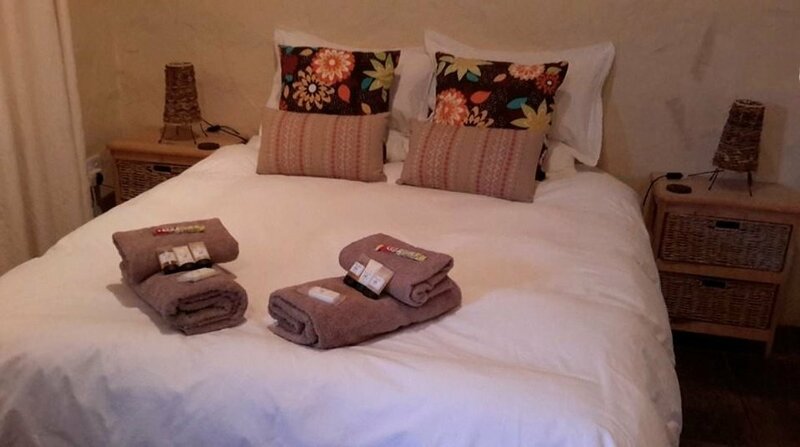 Indulge in our breathtaking sunrises and sunsets or just bask in the sun while being lulled by the soft sounds of the Breede River, just five meters away. Savour the fresh air, take a load off, relax and unwind. Come enjoy the simple things that nature treats us with, everyday! Pet-Friendly up to two dogs. Enquire should you have more. Please use inquiry form to check whether we have availability for your dates of travel. 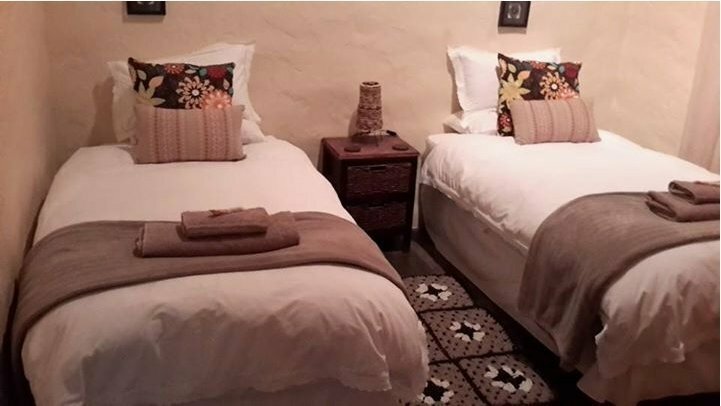 WEEKDAY SPECIAL: 4 night min stay (book Monday and checkout Friday) R750 per night from 10 September -1 November 2018. T&CS apply. 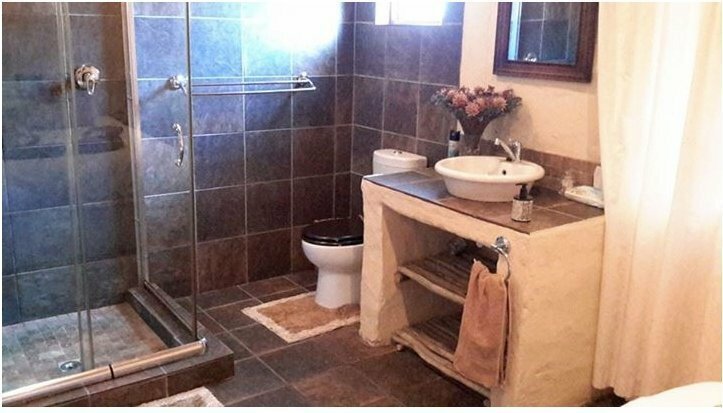 From R1,300 per night. Seasonal rates may apply. All cancellations received less than 15 work days before arrival, will be charged in FULL. 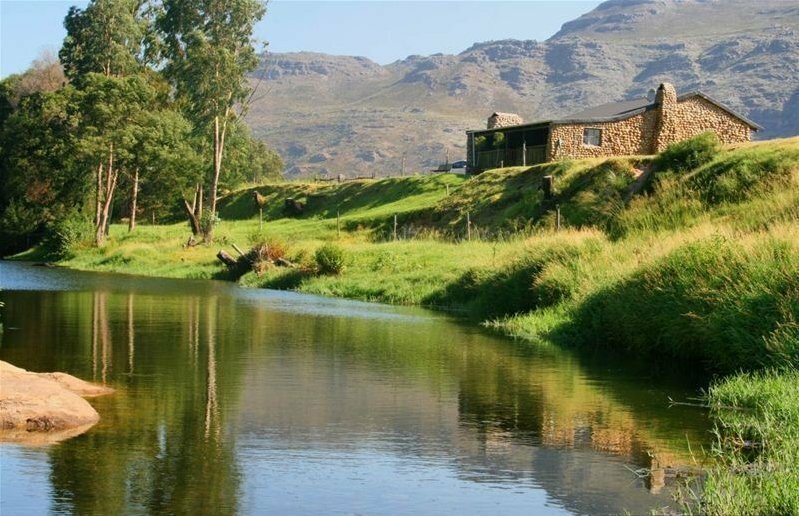 Bainskloof is close to the Tulbach winelands. 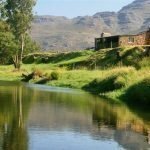 There are loads of hikes in the area, as well as wine farms to visit. 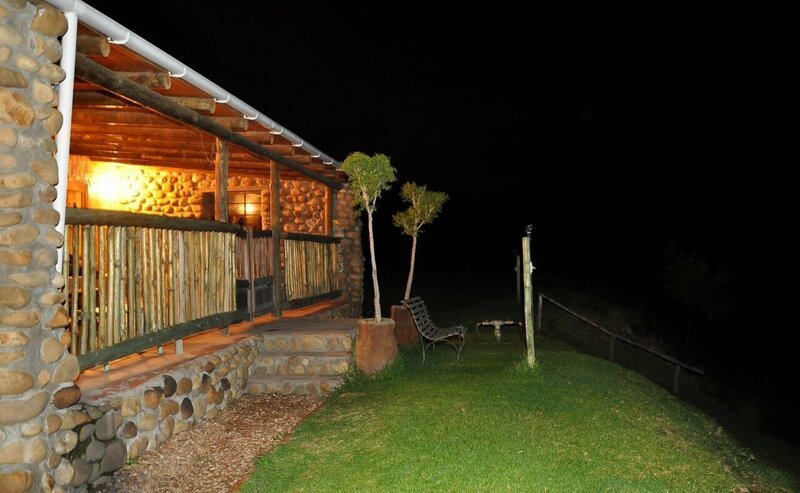 Or choose to stay at the farm and enjoy a comfortable relaxing break away. 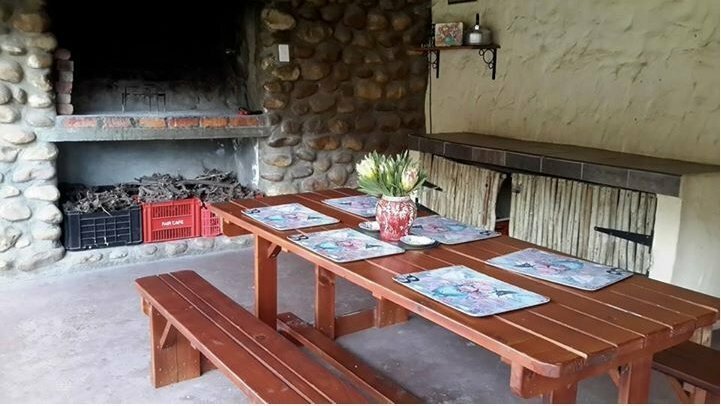 The spacious outside area for dogs to run, yourself and dogs to swim, and the large stoep with undercover braai area is super for a relaxing braai or catching up on some reading. Email our customer services team and one of our advisors will help you with all of your holiday needs. 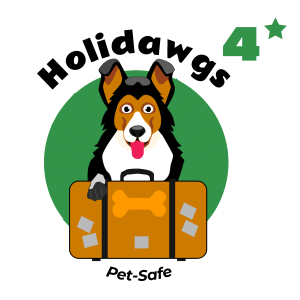 Handpicked pet-safe (TM) rated accommodation for a more relaxed holiday. All our accommodations are reviewed by fellow pet-loving travellers. Created by pet-parents that get it. 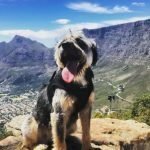 Pet-Safe rated getaways for your furry friends throughout South Africa. © holidawgs.com 2018. All rights reserved.